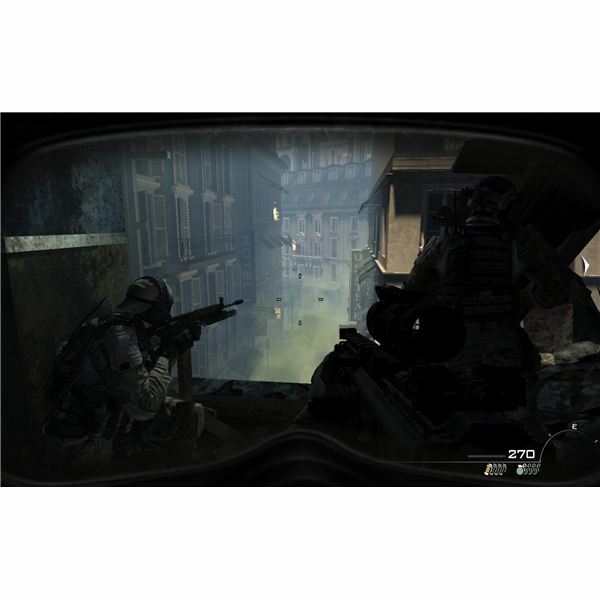 Spec Ops makes a grand return from Modern Warfare 2 in this new game, with a variety of missions to take on solo or with a partner. They range from easy to extremely difficult and have achievements associated with them. Earn all the stars by following our tips and tricks! 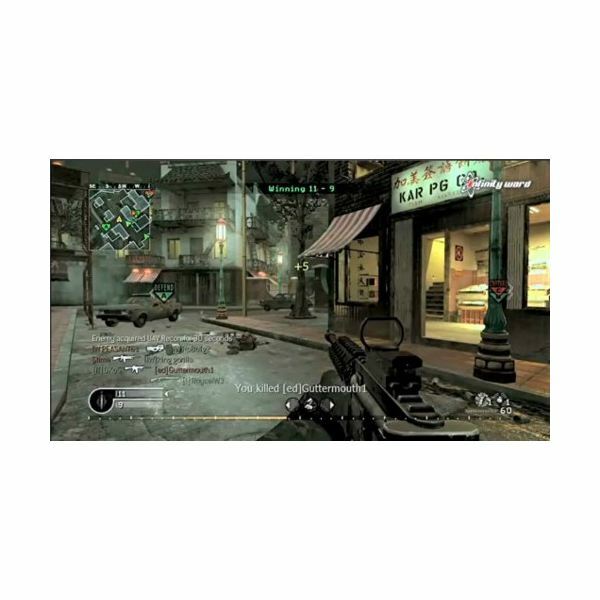 New to Modern Warfare 3, strike packages are the basis of your play style and class in this new Call of Duty game. Run with the standard Assault, the powerful Support, or the one man army that is the Specialist. Find out what all of these do below! 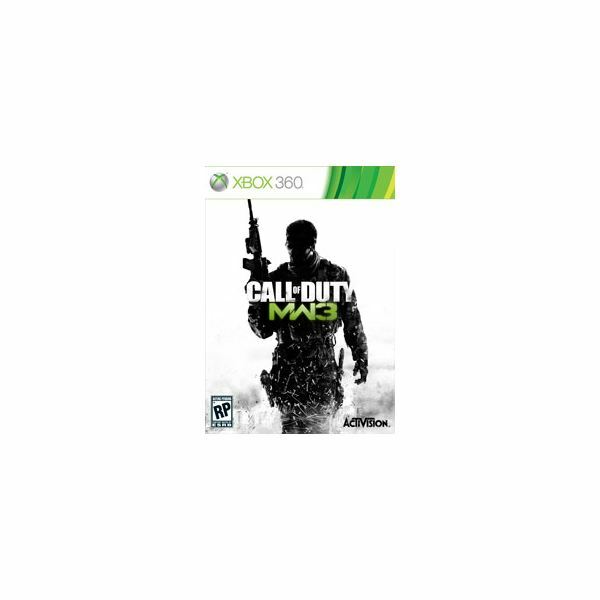 Modern Warfare 3 changes up Multiplayer once again, and adds new game types to the mix. 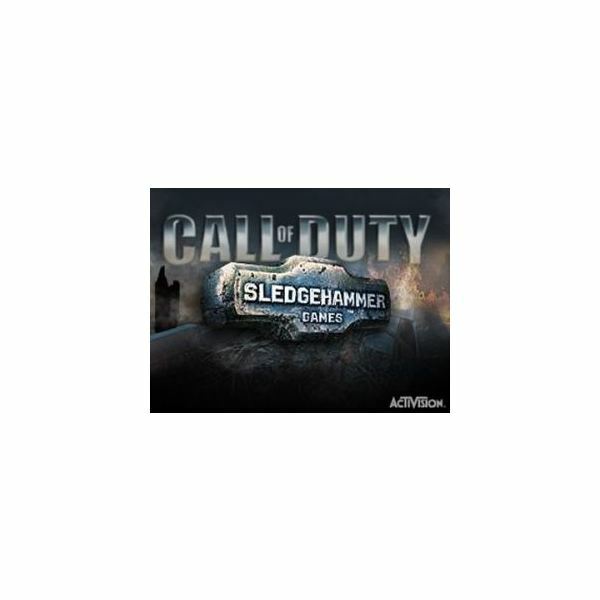 Play the old classics or one of the new game modes, and enjoy this new Call of Duty to the fullest! Modern Warfare’s biggest advantage over previous Call of Duty titles is the use of modern weaponry. The mixup of old classics like the AK47 and newer weapons like the FAD keep the game alive. Want to know more? You’ve come to the right place. All the weapons at your disposal are listed below! Perks are an essential part of the Modern Warfare 3 multiplayer experience. They give you added abilities in combat, or protect you from enemy air support, radar, and killstreaks. Walking into a match without the right perks can be the difference between life and dead, so choose wisely! The war continues, except things are getting a little hotter. For “Goalpost” and “Return to Sender” you’ll find yourself in the middle of two warzones. You’ll need to guard some tanks and rescue the vice president in Hamburg, and then carry out one very big raid in Somalia. Things are speeding up as we approach the big ending. You’ll have four big missions to take care of. Bag and Drag, Iron Lady, Eye of the Storm and Blood Brothers will require a lot of different skills and some good shooting. If you need any help making it out alive, look below. It’s time for the big finale. We’ve got to raid Makarov’s hideout in Stronghold, rescue the Russian president and his daughter in Scorched Earth and Down the Rabbit Hole and finally get your revenge in Dust to Dust. If you need some help with the final missions, just look inside for a few tips. We’re going to get to look at a few new perspectives for this part of the game. This part of the larger guide looks at Turbulence, Back on the Grid and Mind the Gap. 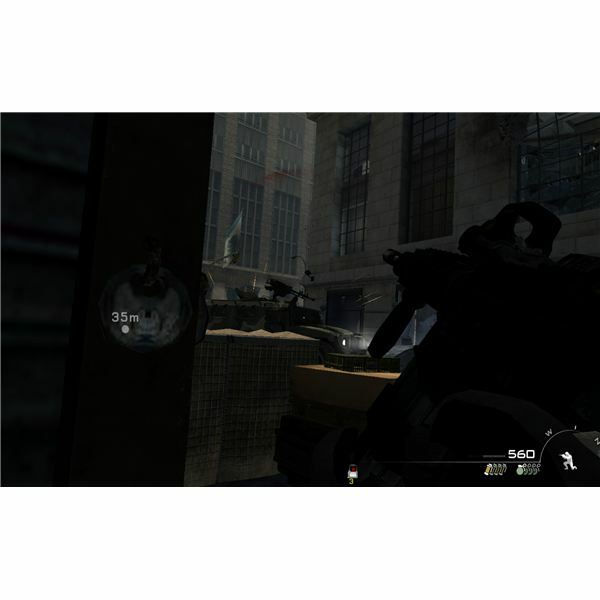 If you need help tracking down Makarov’s plot or protecting the Russian president, you can look right here. We’re getting right into the action as WW3 rages. 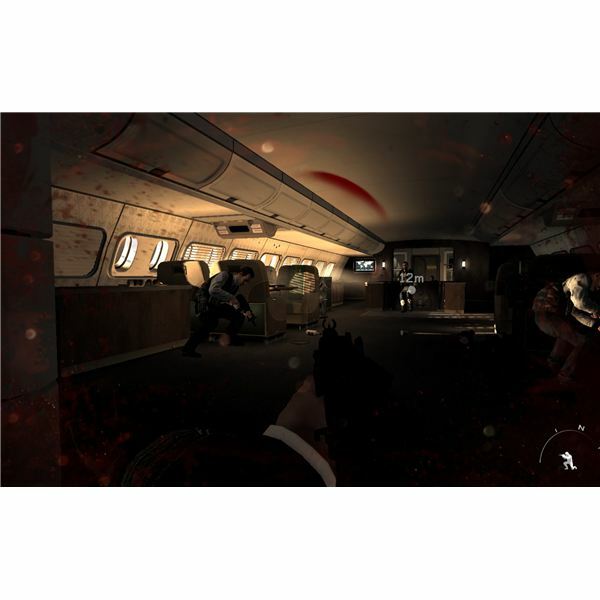 This first section of our guide will take you through the first three missions: Black Tuesday, Hunter Killer and Persona Non Grata. These starter missions are far from easy, so if you need help surviving or using the special weapons, look here. The Call of Duty Battlefield: Which Mega Franchise is the Best? If you ask a fan of either of the two hottest military franchises about the fans of the other, you’ll probably receive a pretty biased and stereotypical response. Fanboys love to pit them against one another, but they’re really entirely different games. 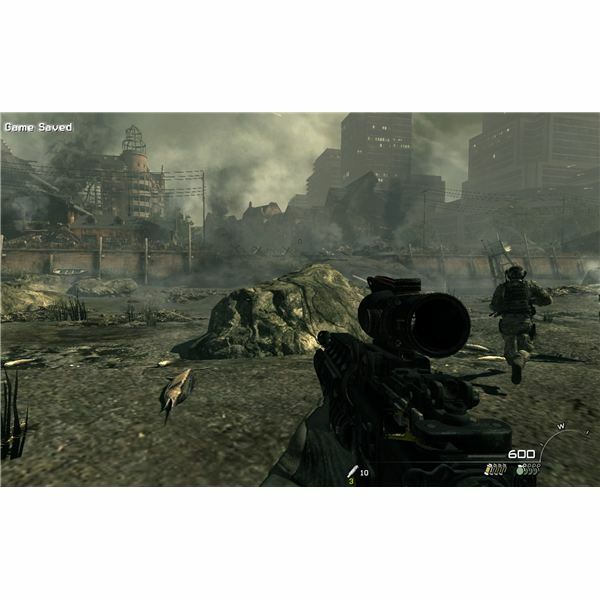 Modern Warfare 3 vs. Black Ops – Why MW3 will Emerge Victorious. 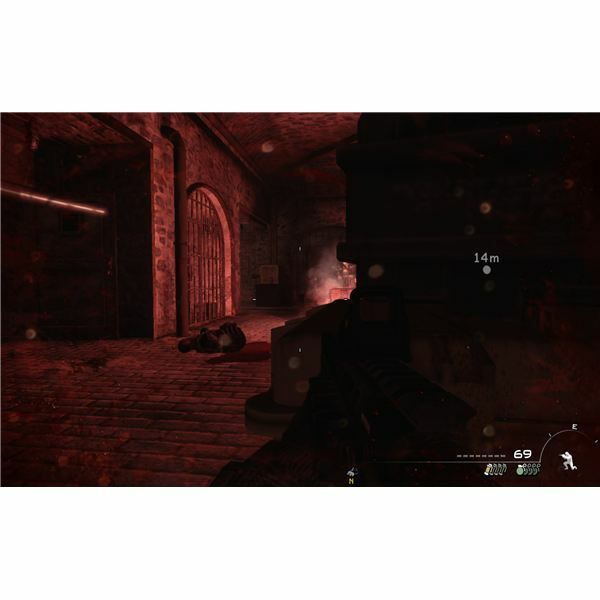 The Call of Duty series of shooters is one of the most successful video game franchises ever…despite having two developers working on each successive game at the same time. 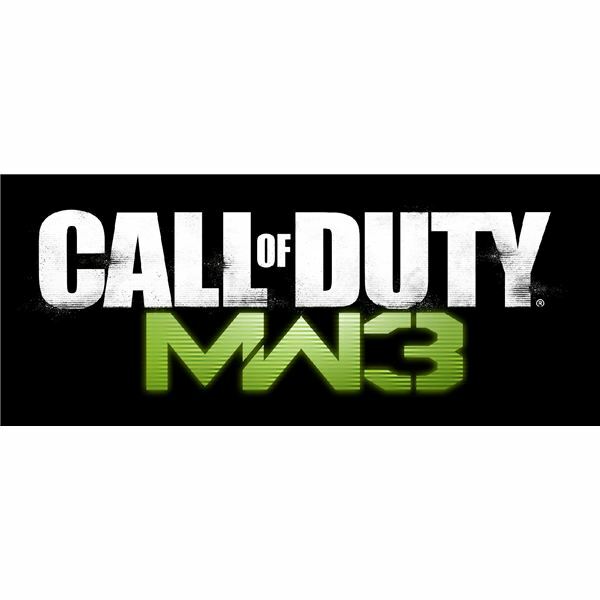 The new CoD game is of course Modern Warfare 3, but the big question is can MW3 be better than its predecessor, Black Ops? The next installment of the popular franchise Call of Duty is about to see another Modern Warfare game. 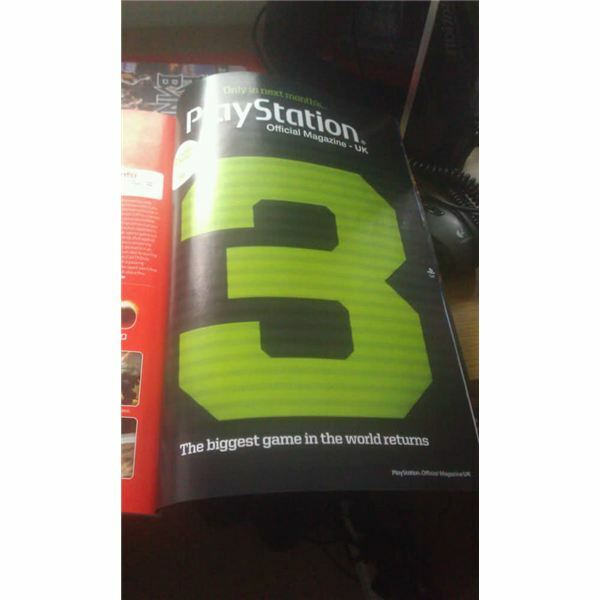 Information is slowly being released about Call of Duty Modern Warfare 3, so bookmark this page to keep up to date on all of it as it comes!